Sign up for Broadjam today to follow Michael Duncan, and be notified when they upload new stuff or update their news! 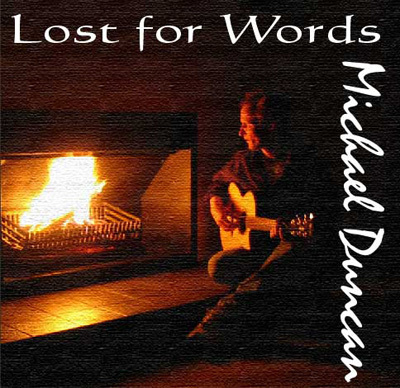 Michael Duncan is a master of melody line and "Lost For Words" is the proof. rock here and there - just when you least expect it. Naaice.